Kavanaugh’s comments will raise questions during his confirmation hearings from Democrats who support campaign finance regulation. The release of the documents will also likely trigger complaints from critics of Kavanaugh, who argue that they need more time and more access to the thousands of pages of his emails held at the Bush library. 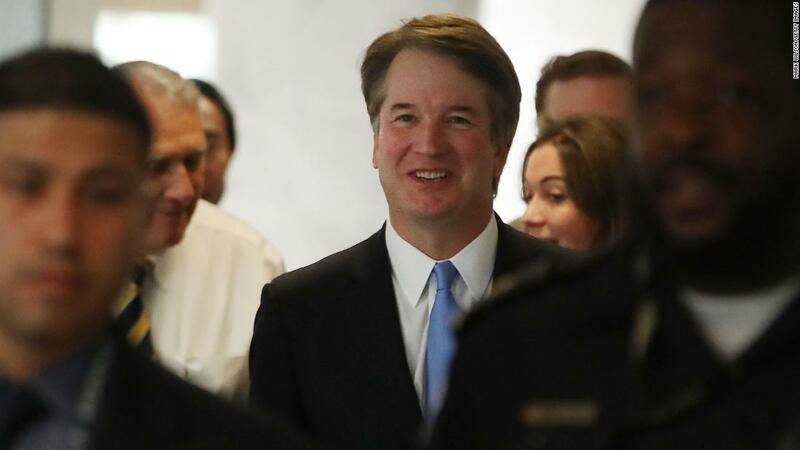 “I have heard very few people say that the limits on contributions to candidates are unconstitutional, although I for one tend to think those limits have some constitutional problems,” Kavanaugh wrote in a March 6, 2002, email. “If he were to take that position as a Supreme Court justice he would be voting to overturn long-established precedent,” said Fred Wertheimer, who supports campaign finance limits and is president of a nonprofit group called Democracy 21. “The rationale for candidate contribution limits is that they prevent corruption — if Kavanaugh were to oppose contribution limits, he would be willing to open the door to massive corruption of our elected officials,” he said.